There’s turf flat racing at Nottingham, Ayr, Chepstow and Sligo, and jumps cards this evening at Hexham and Huntingdon. Our tips for today are listed below. We have a NAP in the 7,50 at Sligo, too. See below! There’s UK horse racing at Chepstow, Hexham, Warwick and Kempton Park on Wednesday 22nd November 2017. We’ve got tips for every one of Wednesday’s races, below. There’s racing across the UK and one meeting in Ireland on Friday 10th November. Meetings are happening in Fontwell, Hexham, Newcastle, Warwick, and Dundalk. We’ve got selections for every race, sorted by start time, below. Scroll down for the top four tips – our naps for Friday’s racing. Good luck if you’re going racing today! There’s National Hunt racing at Hexham on Friday, with a card of seven races kicking off at 12.40pm. 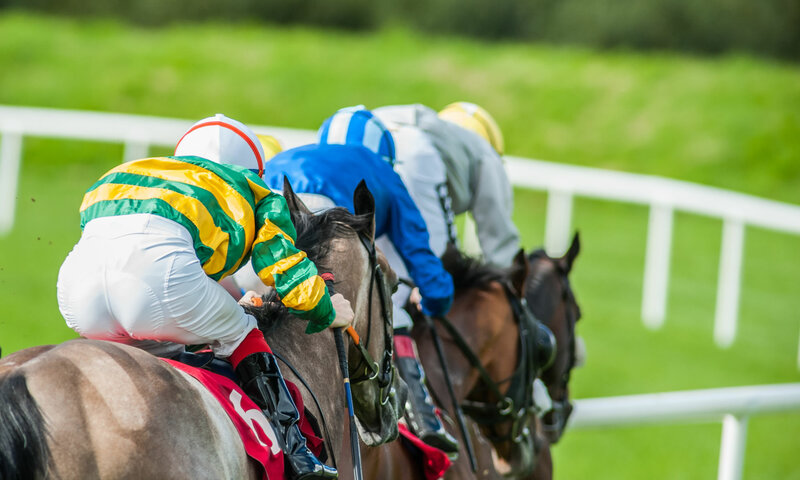 Find our tips for each and every one of these races, below.